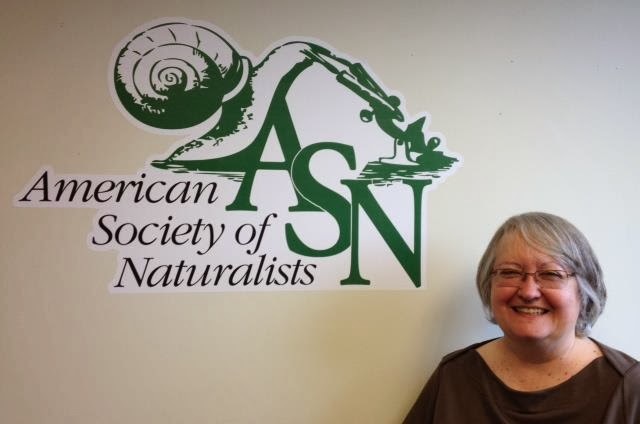 I've been Editor-in-Chief of the American Naturalist since January 2013, having served as an Associate Editor and then Editor since 2004. My own research focuses on big conceptual issues surrounding mutually beneficial interactions between species (Why cooperate? How does cooperation evolve, and under what conditions can it persist? How fragile are mutualisms in the face of spatial and temporal change, including anthropogenic disruption?). 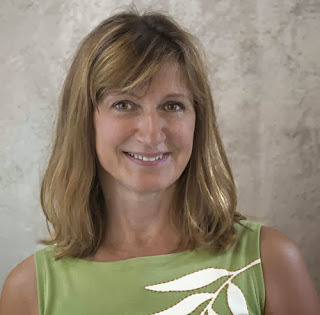 My work lies at the intersection of the three main areas we cover – ecology, evolution, and behavior – and incorporates both empirical and theoretical approaches. For this reason, I consider myself a fairly typical reader of this journal. In fact, it was my discovery of Am Nat as a college student that stimulated me to enter science as a career. 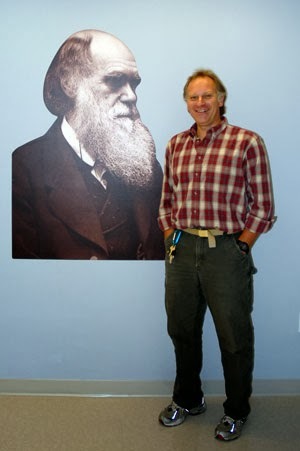 I’m currently University Distinguished Professor of Ecology and Evolutionary Biology at University of Arizona. While I’m in my first year as an Editor of the American Naturalist., I have long appreciated the synthetic and cross-cutting nature of articles published in the American Naturalist. My work focuses on how evolutionary forces and local ecological factors interact to shape individual traits and population-level fitness. Currently my lab is exploring two main themes: mating system evolution and species interactions and invasion. Using the mixed mating genus, Collinsia, as a model, we examine the genomic consequences of shifts to self-fertilization, quantify if selection shapes mating system traits to maintain stable mixed mating, and test ideas related to Baker’s Law, linking selfing, dispersal, and range size. Further, my long-term herbivore exclusion experiment was designed to quantify the role of herbivores, mutualists, and invaders on the physiology, life history, and demographic stability of the native understory community. These projects are run out of my lab at the University of Pittsburgh, where I am a faculty member.and time. I'm the Natural History Miscellany Editor of the American Naturalist, and on the faculty at Dartmouth. My work considers how ecological and evolutionary processes interact to shape the structure of biological communities. I've been the managing editor of The American Naturalist since June 2001--the best job in the world. Since I’ve become Editor-in-Chief, I have frequently been asked, “Why doesn’t Am Nat publish ecology?” The question has stumped me. This isn’t because I don’t know the answer, but because I haven’t been convinced that the underlying assumption is true. 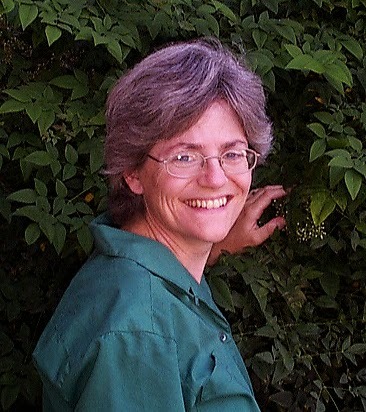 I’m an ecologist, and have been reading (and occasionally publishing) ecology in Am Nat for many years. Many of the foundational concepts in ecology – especially evolutionary ecology – were first explored in the pages of this journal. But there’s undoubtedly a widespread perception that Am Nat doesn’t publish ecology, or perhaps doesn’t publish ecology the way it used to. I see three questions here. First, does Am Nat want to publish ecology? Second, is it in fact publishing ecology these days? Third, do we want to publish more of it? Let me address each of these in turn. The answer to the first question is certainly yes. Ecology is central to our vision statement as a journal. We are aiming for the conceptual unification of the biological sciences, and ecology plays a central role in achieving this. We “publish papers that are of broad interest to the readership, that pose a new and significant problem or introduce a novel subject to the readership, that develop conceptual unification, and that change the way people think about the topic of the manuscript.” In a practical sense, this means that we extend across ecology, evolution, and behavior, with papers often sitting at the interfaces among these areas. But there are certainly aspects of ecology that don’t fit very well into Am Nat. (One could say the same of certain aspects of evolution and certain aspects of behavior, but that’s a subject for another blog entry.) Ecological research that is devoted to deepening our understanding of a single system generally doesn’t fit here. Nor do most papers that provide new examples of well-defined concepts and well-tested hypotheses. There are many excellent journals that publish work of this nature. What makes an ecologically oriented paper appropriate for Am Nat is what makes any paper appropriate for Am Nat: its effort to contribute to the development of a conceptual framework that extends well beyond the study’s focal organisms, and that can contribute to the advancement of the biological sciences as a whole. From that perspective, any aspect of ecology has the potential to fit into Am Nat’s scope, from the individual to the biome. 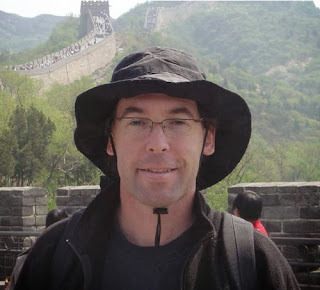 Beyond this, of course, we have our Natural History Miscellany section with its own editor, Mark McPeek, explicitly devoted to publishing conceptually significant ecology and behavior. So far in 2013, we have published 9 NHM papers. Hopefully I have made my point that there’s abundant ecology in Am Nat, and that we want it that way. In fact, we get so many ecologically oriented papers submitted here that roughly 26 of our 58 Associate Editors have expertise centered in ecology, and another 20 regularly handle certain ecological topics. Among the three editors, Susan Kalisz and I run field research programmes, and consider ourselves ecologists at least to some extent. Interestingly, though, Am Nat, as well as the American Society of Naturalists as a whole, have a much higher profile in the evolution community than in the ecology community. This would have been obvious to anyone who attended both the ESA and the Evolution meetings this past summer, as I did. The final question is whether we want to publish more ecology than we already do. There, I think the answer is yes and no. I’m a little concerned that a sense that Am Nat doesn’t publish ecology has led to fewer conceptually oriented ecology papers being submitted here than one might expect. In other words, we risk having a self-fulfilling prophesy: if potential authors think we don’t publish ecology, then exciting, ecologically focused articles won’t be submitted here, and – voila – we won’t publish ecology. So, in that sense, yes: I’d love to see the misconception dispelled, and those papers come to us. I also really hope that those of you who stumble across amazing natural history will think about framing your discoveries in the context of what they bring to our conceptual understanding, and submit them as NHM manuscripts. The reason I also say no is that what I really want to see is more manuscripts that propose new concepts, that synthesize existing concepts, and that conduct unique and powerful tests of existing theory and conventional wisdom. Ecologists are doing plenty of that kind of work – but so are biologists across all the disciplines we cover. We hope to see it all cross our desks. Many questions remain. For instance, is the ecology that Am Nat publishes of equivalent impact in the field as are its evolution and behavior articles? Is less, or less significant, ecology appearing in Am Nat than there was in the old days? Is there perhaps less conceptual synthesis going on in the field of ecology as a whole than there once was? I’d welcome discussion on these issues.